We’re excited to announce that Alan Salmon, founder of K2E Canada Inc., and the developer of their Canadian operations, is scheduled to be a speaker at QuickBooks Connect Toronto 2017, Dec. 4-6, 2017. Salmon has more than 30 years of business, management systems, education and journalism experience, which he has utilized in more than 2,000 seminars he’s taught to the CPA, CA, CGA and CMA associations in Canada. Needless to say, we believe he has a lot of wisdom to impart to our event attendees. If you haven’t yet registered for QuickBooks Connect Toronto, now is the time! 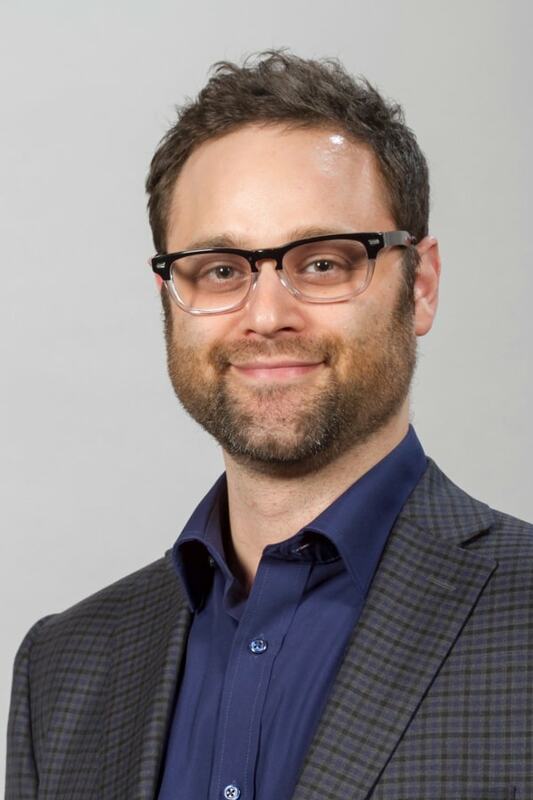 Salmon’s journey to becoming known as Canada’s leading accounting technology analyst started when he was the director of Continuing Education for George Brown College. He managed five employees directly, and 100 indirectly, along with 30,000 students. “When I needed to keep track of things, I used 16 column columnar pads, but I was kind of the avant-garde of technology even then," Salmon recall. "The president of the college liked me, so when I asked him for $12,000 for a Radio Shack TRS-80, he said yes." The TRS-80 was one of the earliest mass-produced personal computers, launched in 1977. Up until just recently, Salmon still had his TRS-80; he gave it to his son-in-law who had also started his career using that same model. VisiCalc or “visible calculator” offered him spreadsheet capabilities. Out went the columnar pads and in came his focus on accounting and bookkeeping technology. He firmly believes that accountants and bookkeepers still bring value to their clients. In fact, he thinks it has increased, but only if they do these two things: embrace the cloud and embrace the idea of becoming a professional advisor. “It’s not pure accounting or pure bookkeeping; it’s helping them visualize where they’re going, helping them plan the next five years and helping them have real time data, which of course you get with cloud programs such as QuickBooks® Online (QBO). Keep up with current technology. For example, using HubDoc to pull bank transactions, which automatically export into QBO, and eliminating data entry. Evaluate and actively research new technology by utilizing industry blogs and Facebook groups. He notes that there are about 1,000 apps in the world for QBO alone, and not all of them are relevant. These groups can help you wade through them to find the ones most applicable to you and your business. Use other internet sources, such as webinars. Salmon does a free hour-long mini-webinar twice a month; he covers “Excel Magic” for 30 minutes and a guest vendor presents what’s new in their world for the last 30 minutes. Register here for these free webinars. Attend events such as the IPBC IGNITE Conference and QuickBooks Connect Toronto. QuickBooks Connect Toronto is an event where you can choose from many expert-led breakout sessions on every topic you need to grow your business. You also have the opportunity to connect with – and learn from – industry peers and listen to passionate speakers who know plenty about what it is to face challenges, both personal and professional. We encourage you to register for QuickBooks Connect Toronto right now so you don’t miss this business-developing event. You can check out our agenda and note the breakout sessions you want to attend, but make sure you include Salmon’s talk, Excel Magic, happening Tuesday, Dec. 5 during lunch! Though Salmon is now retired from teaching, he’s still consulting with major accounting technology companies and researching accounting technology. He’s also active with K2E, the largest provider of technology-focused continuing professional education for accounting and financial professionals across Canada and the United States. The international consulting group expects to put on about 150 seminars and 100 webinars in Canada, and approximately 800 seminars in the United States this year alone, focusing on technology updates and tools to run your practice. We’re honored to have Salmon as one of our speakers at QuickBooks Connect Toronto and we suggest you register for a chance to hear him speak. His knowledge, along with the amazing learning opportunities at QuickBooks Connect Toronto, can mean the difference between your business moving forward or possibly becoming stagnant. We look forward to learning more from Salmon at QuickBooks Connect Toronto and hope you do, too!